It’s been 3 years since we lost the icon that was David Bowie & Wig In A Box Promotions want to bring some friends along to celebrate his life & music the only way we know how! 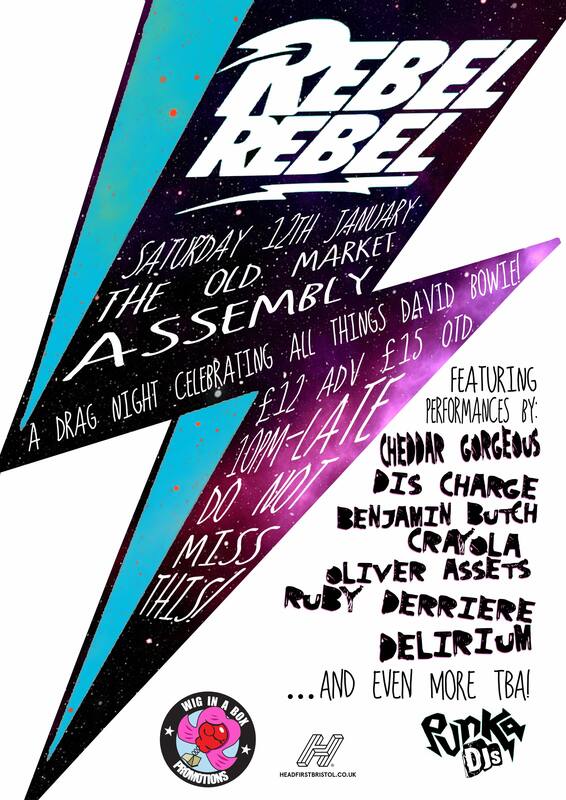 Get yourself ready for a dragtastic, gender blurring, fabulous celebration of the one and only David Bowie with some of the most talented performers from the South West and beyond. This is going to be a bumper night of absolute glitter, glam and rebels & we CANNOT wait! All this and the amazing Punka are DJing Bowie classics & Bowie inspired tunes into the small hours to give you a chance to get on the stage and strut your stuff. Come dressed as your favourite Bowie or even bring a couple of ch,ch,changes! 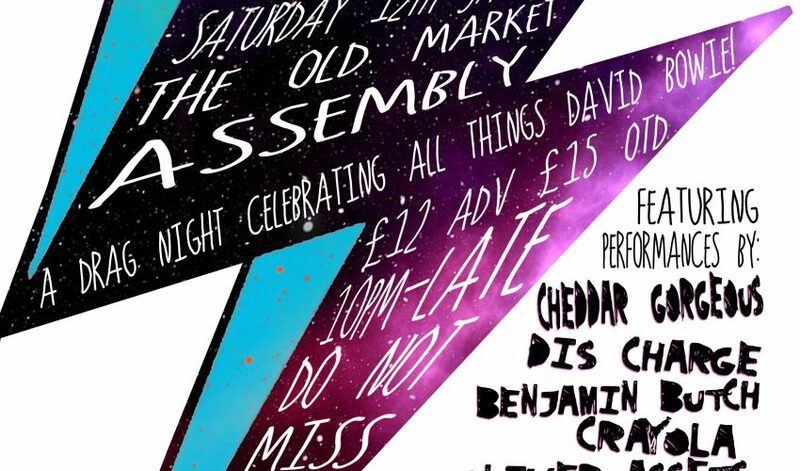 Tickets on sale Friday 16th November with limited £10 early birds!